The Music Ministry at Main Street Baptist Church is committed to providing theologically rich, scripture-driven, dynamic worship experiences for all generations. The primary emphasis of our Music Ministry is on our Sunday morning corporate worship services, but we hope to equip the members of the church to use music throughout the week to reinforce the key doctrines of the Christian faith in their hearts. Marked by a traditional presentation, we seek to blend sacred hymns of the faith with new music that tells the story of Christ’s redeeming love. The Sanctuary Choir sings in both morning worship services and presents special concerts at Christmas, Easter and Independence Day. We rehearse every Wednesday at 6:15 pm in the choir room. Worship is our response of love to the God who first loved us. 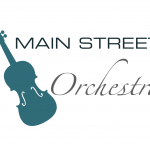 If you love the Lord and want to use and develop your musical talents to honor Him, get involved in the orchestra at Main Street. The Orchestra rehearses on Sunday morning at 9:30 am in the Sanctuary. The student ensemble meets on Sunday afternoons at 3:45 pm and sings once a month for the evening worship service. 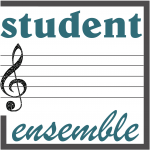 The ensemble is open to students in 7th-12th grade. 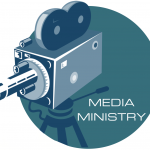 Our media ministry at Main Street handles all aspects of technical production with our gifted group of staff and volunteers. Sound, lighting, video production, cameras, editing and graphic design - the opportunities for service are endless and essential to effectively communicating the Word of God. 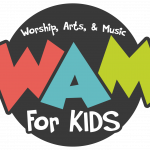 WAM (Worship Arts and Music for Kids) is designed to nurture children’s understanding of God and equip them to worship Him and is open to children in the 1st – 6th grades. 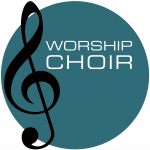 WAM meet Sundays at 5:00 PM in the choir room during the school year. There is also a preschool choir that meets at the same time and is open to 4 and 5-year olds.